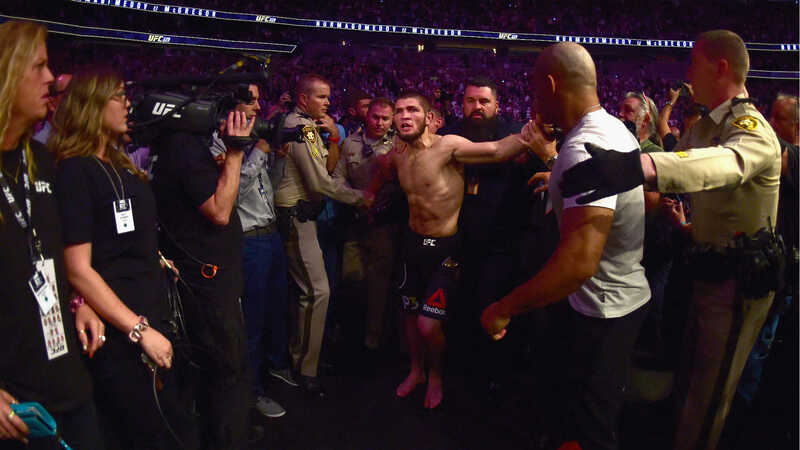 Nurmagomedov’s impressive UFC 229 win was marred by a post-bout brawl, one in which Khabib teammate Zubaira Tukhugov was involved. “If you decide to fire (Tukhugov), you should know that you’ll lose me too. We never give up on our brothers in Russia and I will go to the end for my Brother,” Nurmagomedov writes, in part. As of mid-morning Thursday, UFC had not responded to Nurmagomedov’s Instagram post.